You have 14 days to return your unwanted purchases. 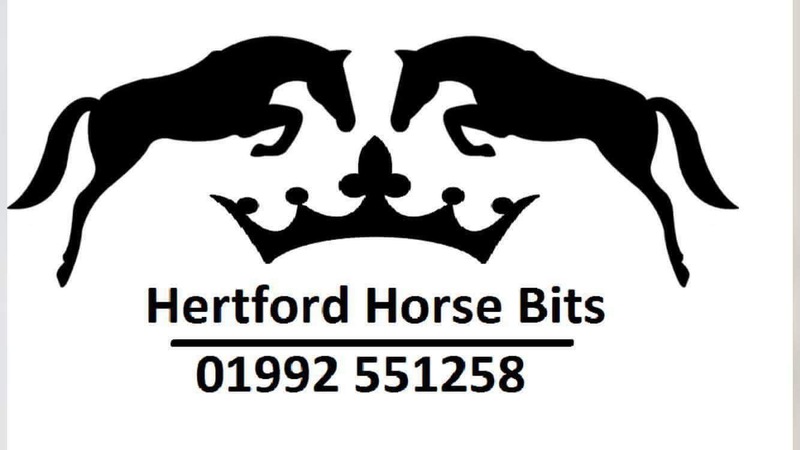 Please ensure you return them to Hertford Horsebits, 13 Dicker Mill, Hertford SG13 7AE. It is recommended that you send by recorded delivery, we cannot accept responsibilty for parcels failing to be received by us. Sending by recorded delivery ensures their save return. Your are welcome to return for either refund or exchange as long as the goods are in perfect order with tags attached and any packaging they might have been sent to you, we will not process any goods without the tags.